I want that box haha. I wanna try everything. It looks like a good package to receive and review! How awesome. I know many families that are making the switch to GF so this is perfect for them. This is such a great idea. My mother-in-law would love this. She has to eat gluten free. I'm not into subscription boxes, but this one looks good. The humus chips are my favorite. What a great way to try new foods. The hummus chips sounds so nice! 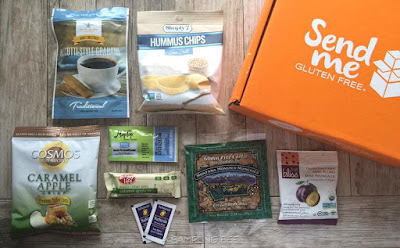 I would love to try a gluten-free subscription box full of awesome treats. Thanks for sharing your experience with them! Sounds like a great box! I can't wait to check it out! Cookies, hummus, in Graham. I love all these things. I also have health issues that prevent me from eating regularly. I need this! Such a great box to give to my mom or my friend. They will surely enjoy each item. This box would be perfect for me! This looks like a great box. I like trying out new things. Everything in this box looks yummy. Good catch! I'm always a sucker for anything with peanut butter or caramel. Thanks for the discount offer! This looks great. I love that its gluten free. That's something you don't see often in a subscription box. What a fun box to receive! This is a great way to try out gluten-free options, before committing to purchase a full box of something! This is so fun. I'm not GF and I've always been so afraid that the GF fare tastes bad, but this looks really good! That was great to hear first hand about the box. My nephew is gluten-free so it's fun to find new products for him to try. I am starting to love subscription boxes, that is good one. That sounds like a great box. I love these subscription boxes. The food ones are my favorite too. I love seeing what you are going to get in your box. It's always a surprise! 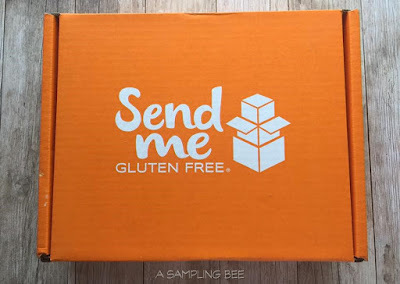 Gluten-free or not, I always love packages or boxes like this one! I'm simply just excited to try different brands and tastes and I can see that you like them as much as I do! Price sounds reasonable too. I wish I could have that box! Looks so exciting to receive one. Haha! 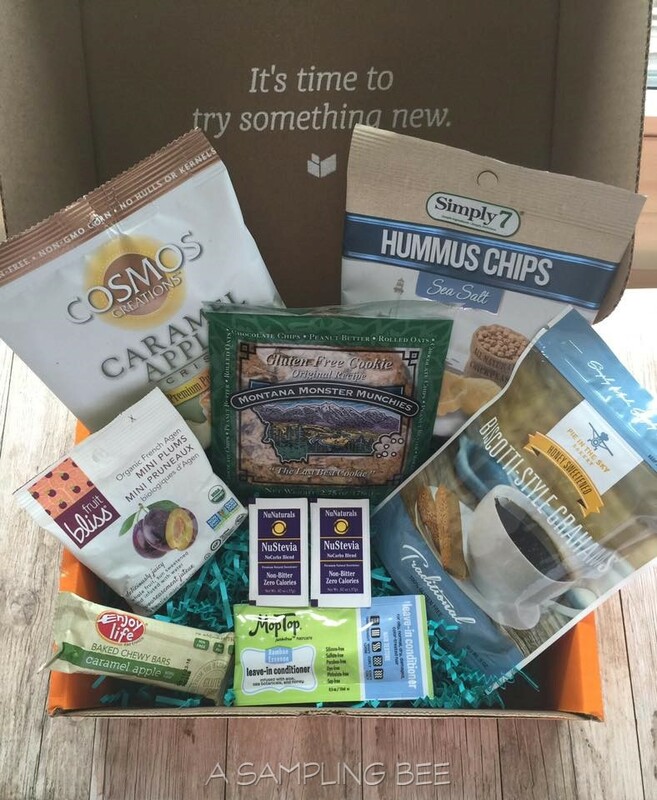 My step daughter will love this gluten free box as she is a health freak. This sounds like a great box. I love these subscription boxes, especially the food ones. It's nice to open them and be surprised at what you'll get. That is a nice box. And could be used as a gift too! I'm still trying to figure out which box I"d like to smaple first. 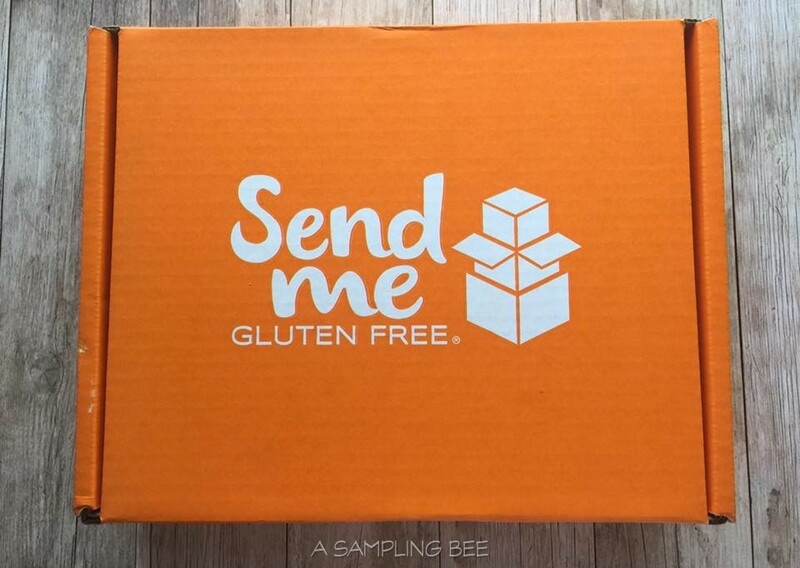 I think subscription boxes are great and since I'm gluten free too, this would be perfect. I'm so impressed with this box! Quite a lot of goodies for the price.